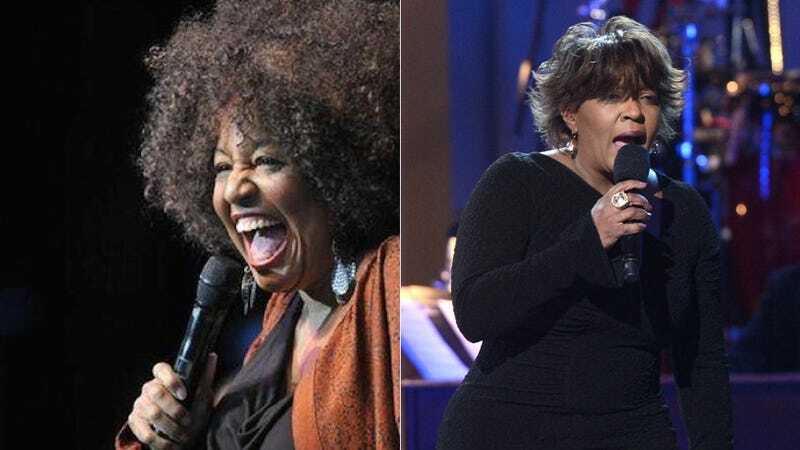 Are Cheryl Lynn and Anita Baker Frenemies or What? R&B singer Cheryl Lynn, who’s best known for her hit “Got To Be Real,” did not get the memo to never tweet. Late last night, Lynn engaged in a one-sided argument with legend Anita Baker on Twitter. This is an excellent showcase of shade on Baker’s end, if purposeful. Why respond to you directly when I can just block you from existing? And yet, Lynn went for the jugular. Here’s what Baker has tweeted since. It’s all rather unnecessary. Both of you guys should just DM me and we can settle this.